Working since 2005 for the welfare of animals in all areas without exception, from pets to exotic animals and ones that are used for human entertainment. 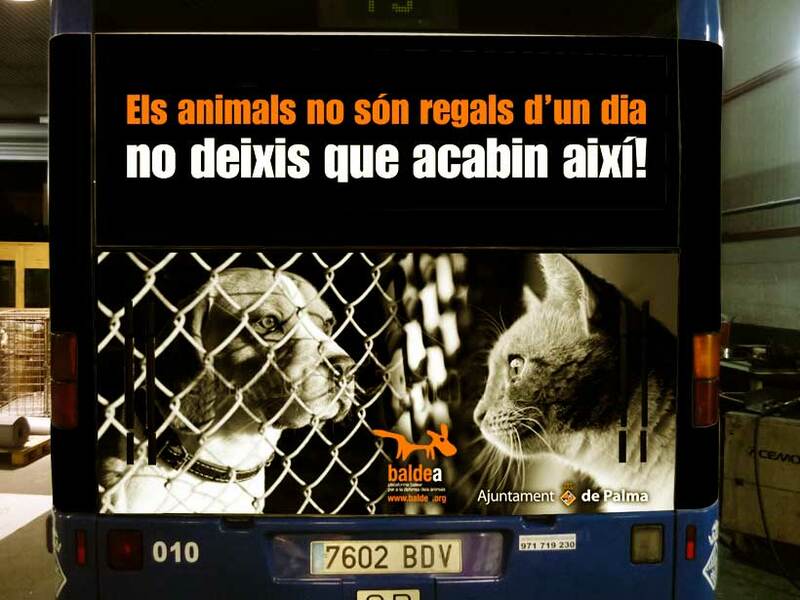 BALDEA is a federation of animal protection associations in Mallorca. 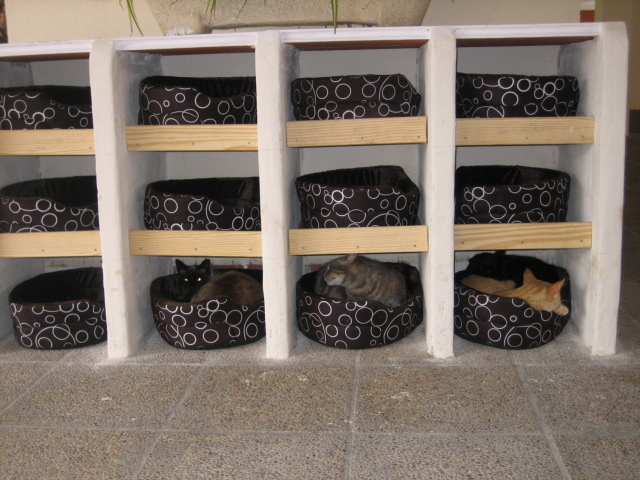 Our main focus lies on spaying stray cats and animals in pounds and therefore preventing misery as well as political work and informing and educating society in order to provoke a responsable handling of any living creature. In 2007 BALDEA was already awarded the “Premio Rei Jaume II” by the President of Mallorca. This was the first time ever in the history of Mallorca that an animal protection NGO had been rewarded! We are Nonprofit business. We do not mediate pets. Only our shelters do. 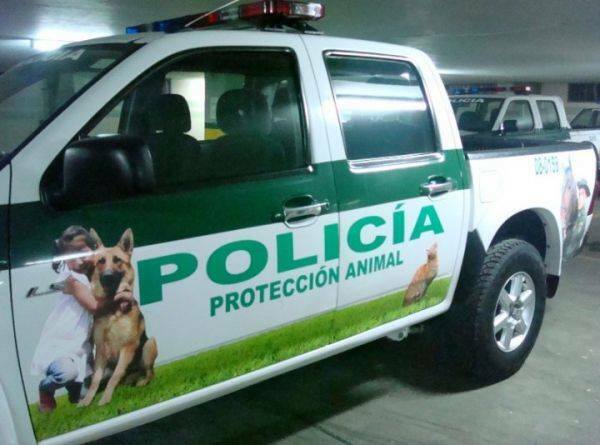 In case you see any cruelty to animal please take pictures and go to the Policia Local. They are in charge of animal protection eventhough they might not give the impresion of being very committed. Show them the exact location and do not let them get rid of you. The police has to learn that they are the ones to get hold of the tormentor. Since the island is so big and our team very small we cannot take care of all maters. Thank you for caring. BALDEA has not got its own animal shelter. But many of our members do (see members) or take at look at list. ere you can adopt animals. 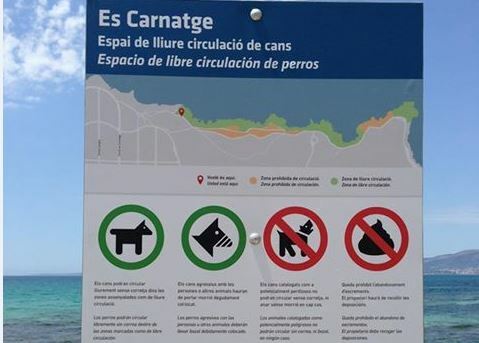 There are private Animal shelters “Refugios” and comunity pounds ” Perreras” where each year thousands of pets are put down due to irresponsible owners. Through our paypal account you can make a donation or make a donation by bank transfer. Transfer to: Bank: Caixa Coloyna Pollenca, Bank account: IBAN:ES80 2056 0019 4010 0193 8727; BIC:CECAESMM056. For donation receipts, please leave your name and address on the bank transfer voucher. Thank you for helping! For only 50 € a year you can get your Baldea membership card and purchase benefits using these co-operation partners. Transfer to: Bank: Caixa Coloyna Pollenca, Bank account: IBAN:ES80 2056 0019 4010 0193 8727; BIC:CECAESMM056. Keyword: membership card. And send us a Mail to: plataformabaldea@gmail.com: Keyword: membership card with your name, adress and ID number and you will receive your membership card by post. Writing in English is no problem. 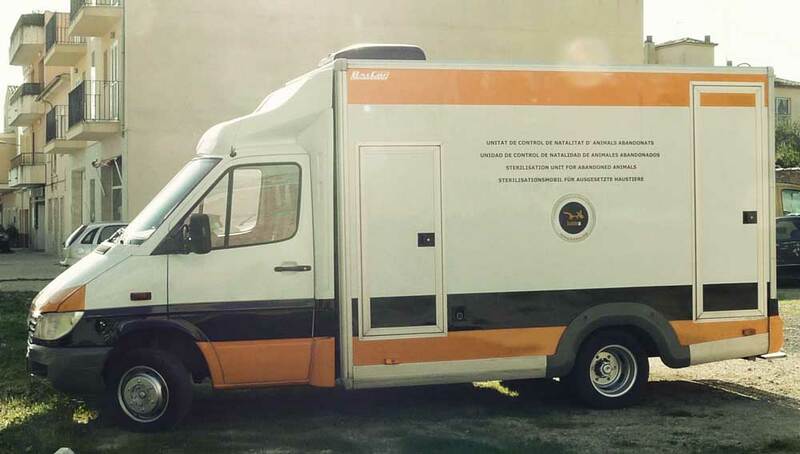 Our main objectives are: – Convince society and our govenors about the importance of sterilizing. Thousands of unwanted litters are abandoned and killed every year – To improve the current animal protection law is our aim. – To achieve the authorities higher implications in animal abuse. – School education proyect. 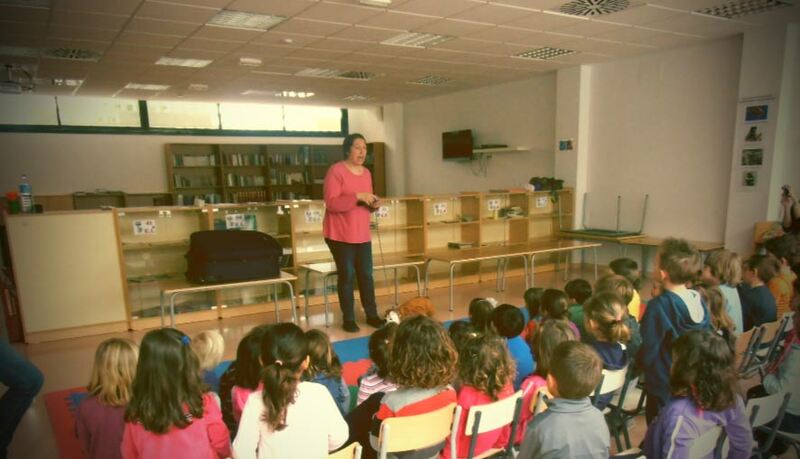 Educating children to respect and be responsable towards animal. – Create areas where people can spent time with their dogs: parks and beaches, etc…integrating our pets as part of our society. Adoptar un animal es un ejercicio de responsabilidad. Los festejos basados en el maltrato animal son una patología de la mente.